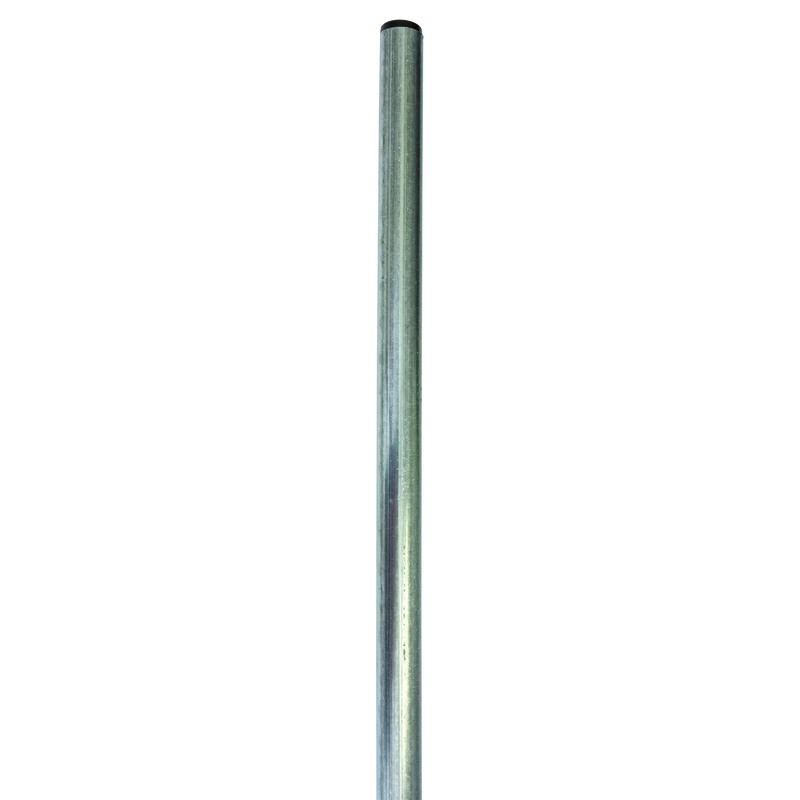 Matchmaster has a vast range of heavy duty hardware for both Antenna and Satellite mounting. All of our outdoor mounting hardware is made from Galvanized Steel to prevent oxidation and suit our harsh coastal climate. We have a large range of accessories to assist in any installation.